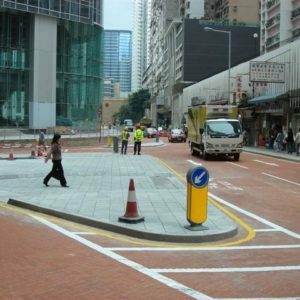 Finding a balance between foot and motor traffic is a safety issue for downtown streets and parks. 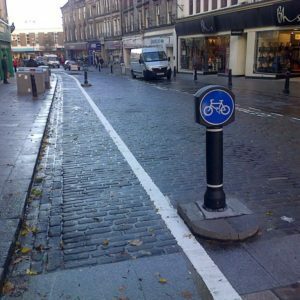 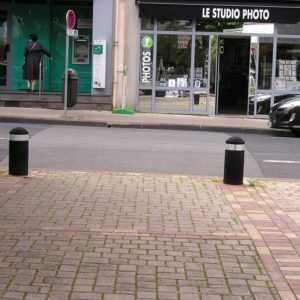 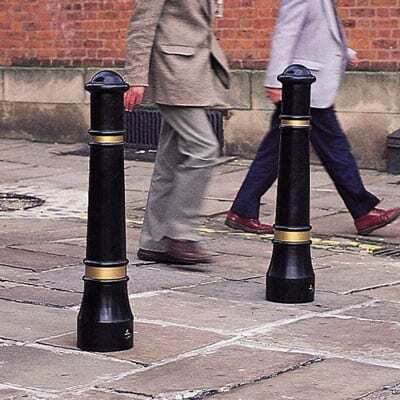 Classic Displays solves this problem with attractive pedestrian bollards. 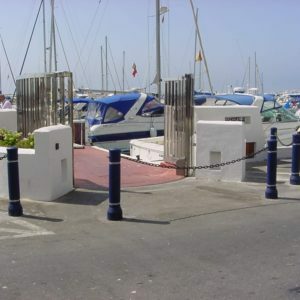 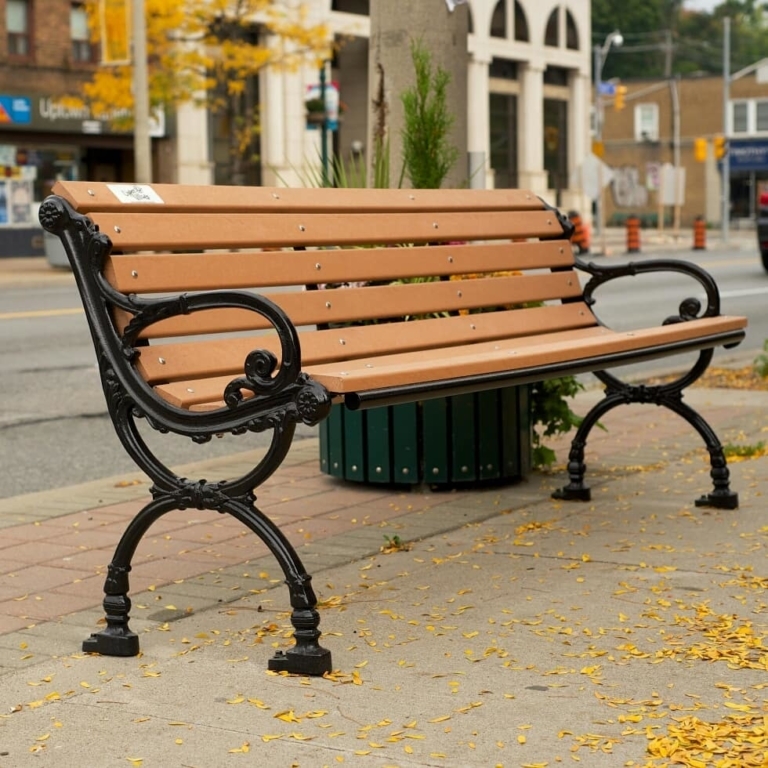 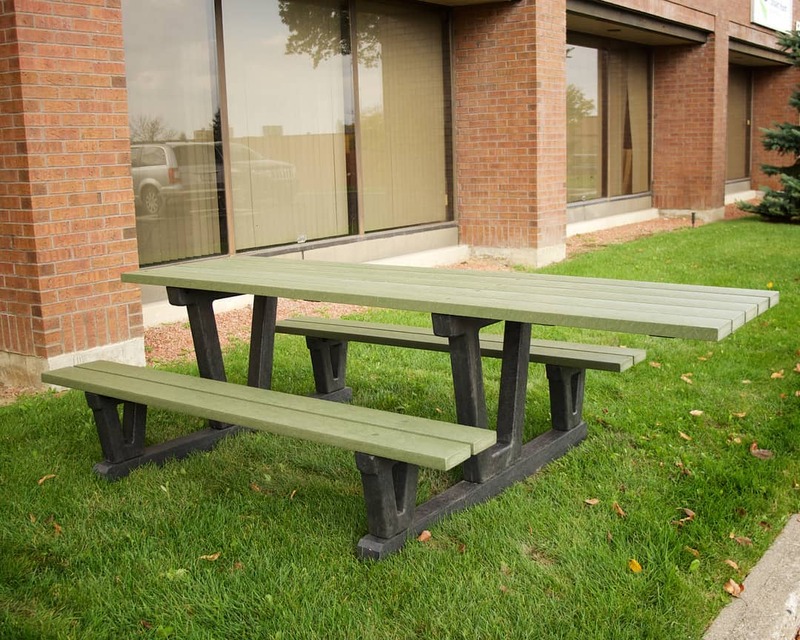 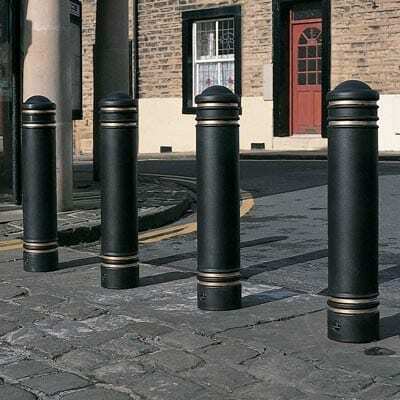 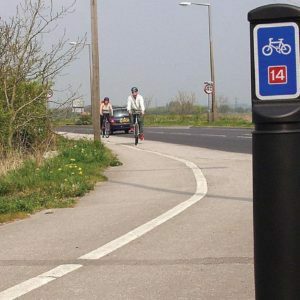 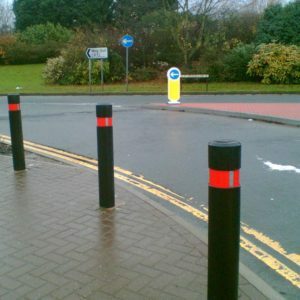 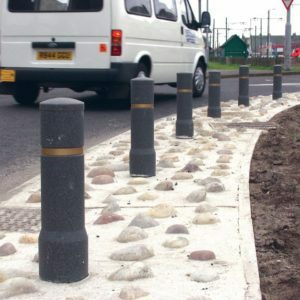 We offer a number of styles and colours of bollards including rigid and rebound models, surface mount and in-ground. 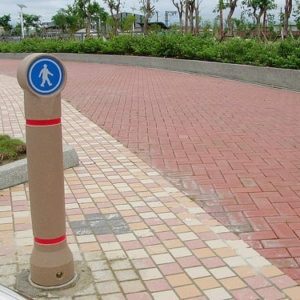 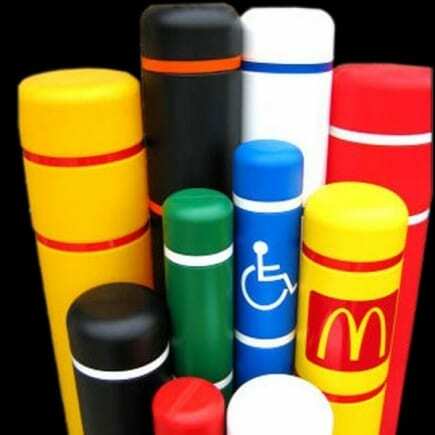 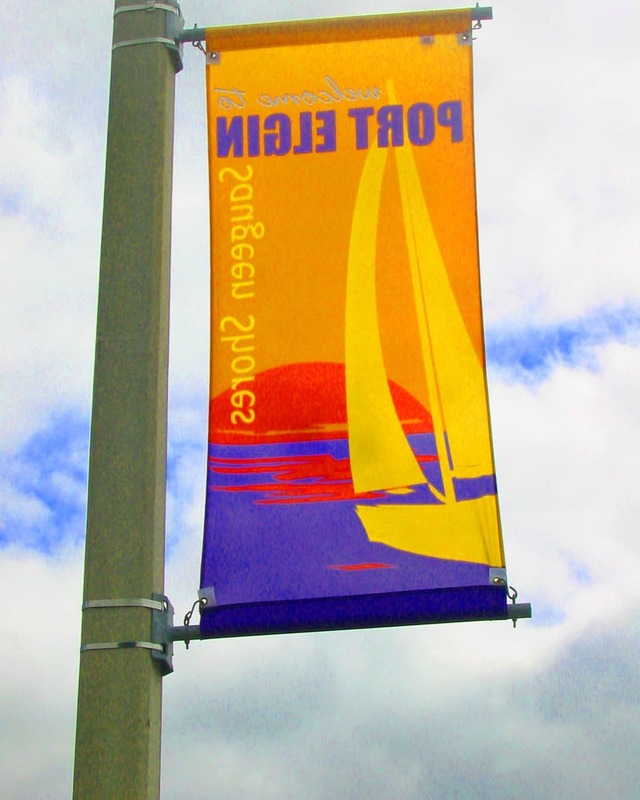 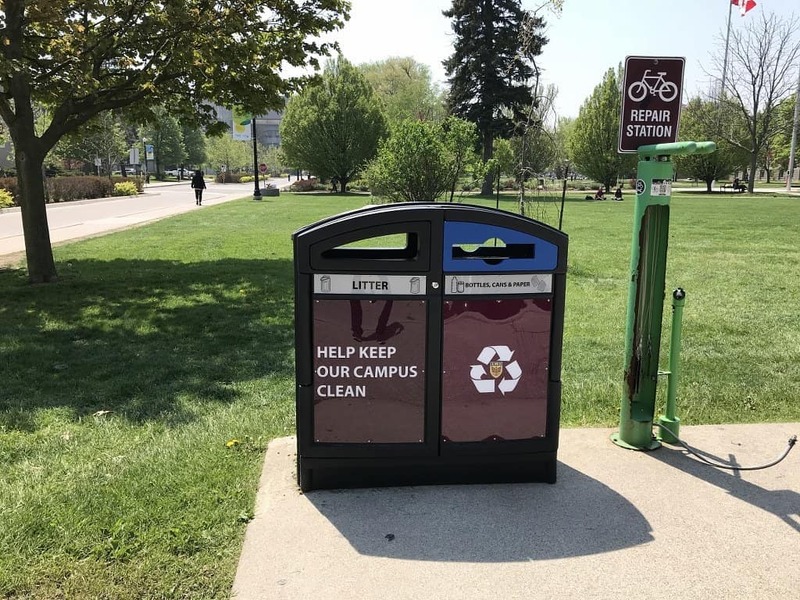 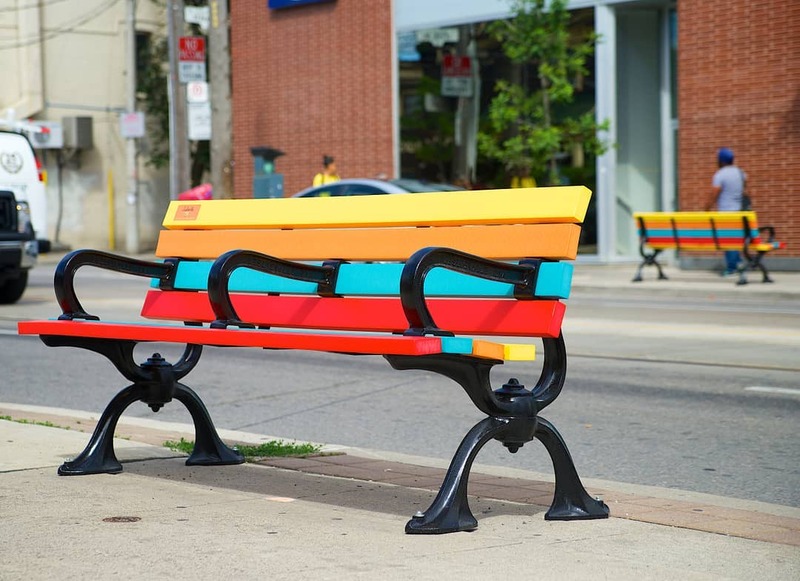 The bollards can be customized with personalized and reflective bands. 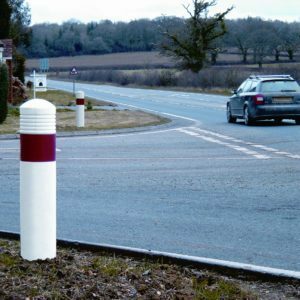 If you already have existing steel and concrete bollards, let us cover them with an attractive bollard guard, available in numerous colours.